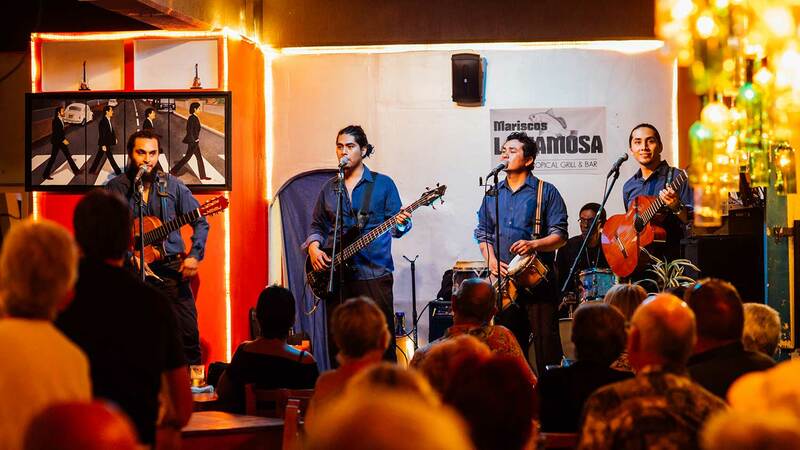 La Famosa provides a relaxed environment to enjoy friends, good food and drinks, and listen to some great Live Music. This season’s show entitled “Memories” continues Los Bambino’s “World Favorites Tour” sequence, bringing both classic and contemporary favorites from around the world! 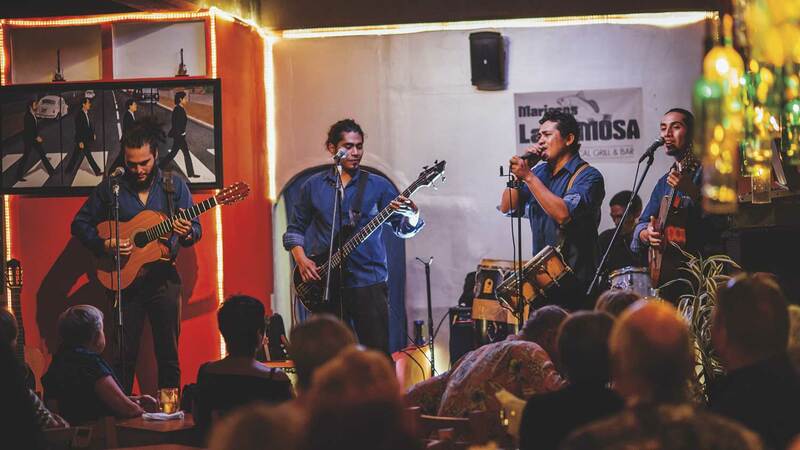 This show brings live music in Puerto Vallarta to another level as Los Bambinos performs in their very own bar & grill, La Famosa. Opening this bar fulfills a mission they have had for many years. Join them for a nice meal and great drinks, as you listen to the music you love!